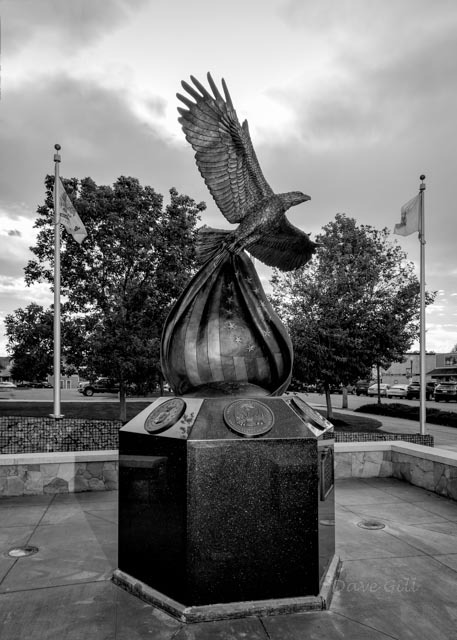 The Douglas County Veterans Monument Foundation (DCVMF) is proud to be able to continue service to our Douglas County Veterans through special assistance grant opportunities for those Veterans needing a hand up. Please click here to download the Veterans Grant Application. 1. Have been separated through an other than dishonorable discharge (the applicant must provide a copy of his or her DD-214). 2. Have a genuine need for the grant. Similar to but not limited to: transportation needs, medical assistance, ADA home modification assistance, prescriptions, food, etc. 3. Be a resident of Douglas County. Note: Grants will usually not be approved for the same veteran more than once in a life time. (A waiver may be considered in an extreme/severe emergency). 1. 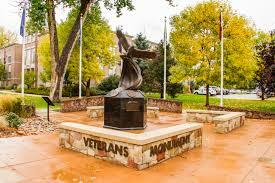 Applicants may download the grant application from DCVMF website. 2. Grant applications must be completed in full with all requested documentation. Incomplete applications will not be considered. 3. The applicants DD-214 and proof of county residency must accompany the grant application. A confirmation that your application has been received will be sent via email (mail if no email is available). Please note that incomplete applications will not be accepted. *Once a complete package has been accepted, the application will be presented to the Board of Directors to determine whether or not approval or disapproval is warranted. Determination criteria for approval includes, but is not limited to: understanding the need, depth of need, urgency, etc. As multiple applications may be considered at any given moment, the board may also determine priority of review to ensure more deserving applicants receive the strongest consideration. Homeless Veterans are always at the top of the list. You will be notified of Grant award status within six weeks of receipt of a completed application and enclosures. *Submission of a grant application does not in itself indicate automatic approval. Acceptance of a grant application by the DCVMF Board of Directors merely allows the board to begin a determination process of either approval or non-approval. The general six week time frame for approval begins at time of application acceptance by the DCVMF Board of Directors.